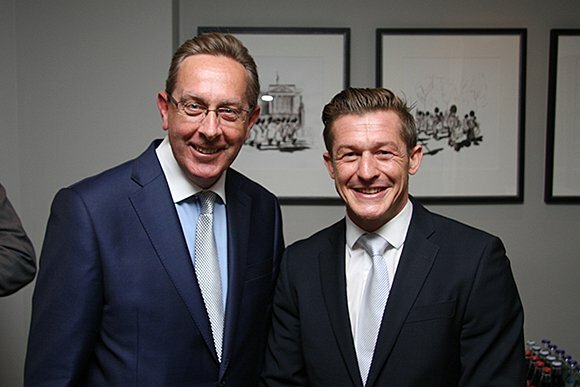 The third Business Travel Magazine Dinner of 2015, hosted by BTM and Travega took place at The Dorchester Hotel London on 7 October. 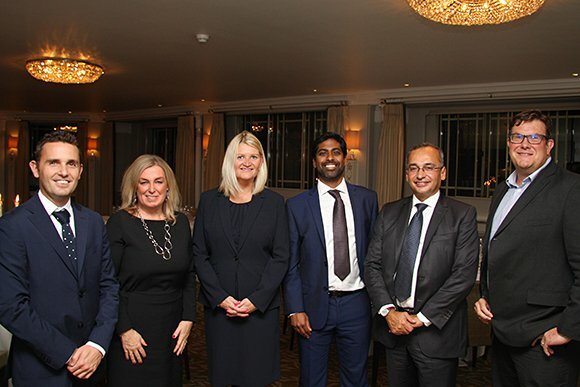 Guest speaker for the evening was Colin Pereira, Head of High Risk Security at ITN, with the guest list being made up of senior management of the UK’s leading Travel Management Companies, along with travel buyers from major UK corporations. Further dinners will be held in 2016 at the Dorchester, with confirmed dates of 28 January, 10 May and 28 September; invitation to the dinners is exclusively for TMC’s and travel buyers and strictly by invitation only.